A DLL, also known as Dynamic Link Library, is typically a set of shared code library which can be used by multiple programs or applications implementing common functionalities. System DLL files may manage memory, monitor resources or control interface actions. The predefined set of functions within any DLL can be shared by several concurrently running programs. In Windows, most of the preinstalled DLL files are kept in the Windows directory by default.  Many of which are very crucial for proper functioning of the operating system. On installing Windows, the preinstalled DLL files are automatically registered with the operating system. The similar process happens when installing any third party software. However, due to faulty registration, file corruption, hard drive failure or security breach, you may require to manually register a DLL file for related programs to function correctly. In order to register a DLL file with an operating system registry, follow the below given steps correctly. Start the Command Prompt by going to Start > Run and typing “cmd” (without quotes). Since many DLL files require administrative privileges to register, it is recommended that you start the Command Prompt in administrative mode from the very beginning, irrespective of the DLL file to be registered. To start the Command Prompt in “administrative mode”, open the Search programs dialog (not Run dialog) in the Start Menu, type cmd or cmd.exe and press CTRL + SHIFT + ENTER together. This will start the Command Prompt in administrative mode (Administrator will be written in the window’s titlebar). Run the following command in the Command Prompt. You can also register ActiveX Controls (OCX) file using the same command. 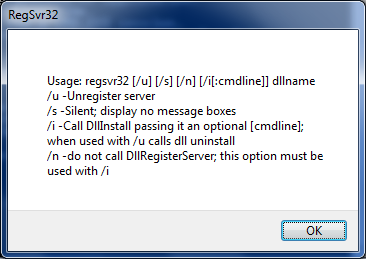 Similarly, you can also unregister any DLL or OCX file using the below command. 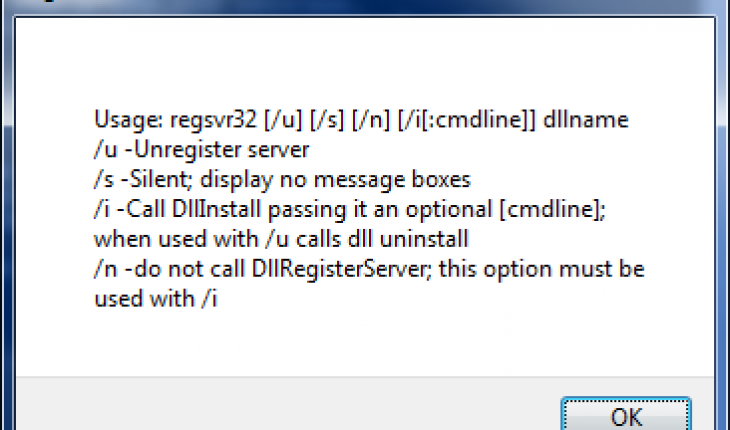 Did you try to register a DLL? If yes, which one and did you face any issue?